The Campfire Audio Comet (and Atlas) seemed to come out of nowhere. 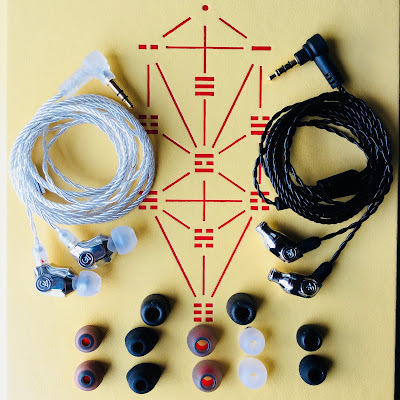 Whilst it is true that Campfire Audio regularly releases new earphones, often adds to its line up and also replaces earlier models with new and updated versions the arrival of the the Comet and Atlas came as a bit of a shock. 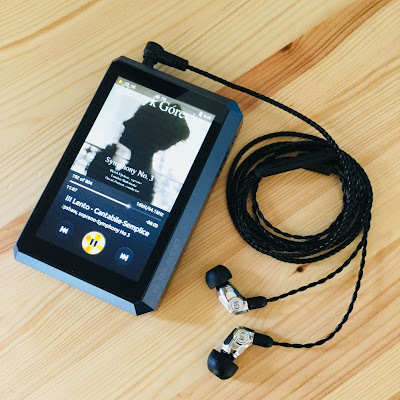 Campfire Audio had just released the Cascade headphone to popular acclaim and the two new IEMs came hot on its heels. The more surprising point was a new shell for both, and of stainless steel!, also a new cable that came with the Atlas, the Comet sharing the same cable as the Polaris but with a mic. 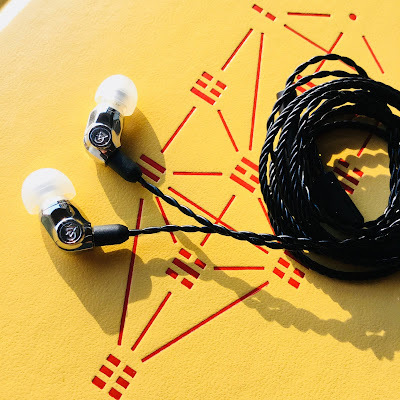 What hit most and sent ripples of glee throughout many a budding Campfire Audio fan was the price, US $199. Finally a Campfire Audio model that would provide an affordable entry into the Campfire Universe. 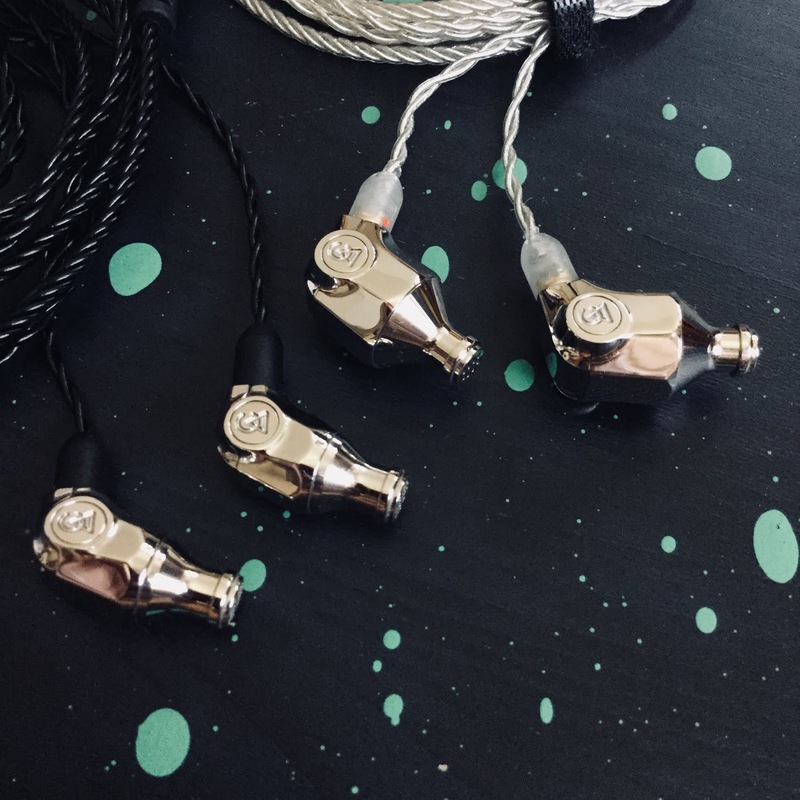 How does it compare to the rest of the CA line up, does it keep to the standard of performance we have become accustomed to from Campfire Audio? Lets find out. 'Our new stainless steel earphone bodies are drop forged and then CNC machined before being hand polished to a mirror finish. The durability of stainless steel provides peace of mind in daily use. 'Comet utilizes a custom design vented full range balanced armature. It delivers a sound that can deliver crisp snare drums as well as the thump of the kick. The chin slider is somewhat blocked by the Mic, a kludge fix for those wanting a chin slider closer to their chin might be to use the Velcro that initially helps to coil the cable - as a slider (see below). As per usual we got 100 plus hours on the Campfire Audio Comets prior to review to please all camps of believers and heretics alike. A wide variety of daps and tips were used to discern the general sound signature and performance of the Comet. Various tracks were used of many genres usually utilizing a shuffle mode to bring a sense of the unexpected and randomness to the proceedings. Generally FLAC 16/44 was used. 'Sound? ', Is generally the first response on Facebook post replies running parallel with 'Price?' which has become a running joke of sorts amongst some reviewers. Of course we know everyone wants to know what the sound is like. 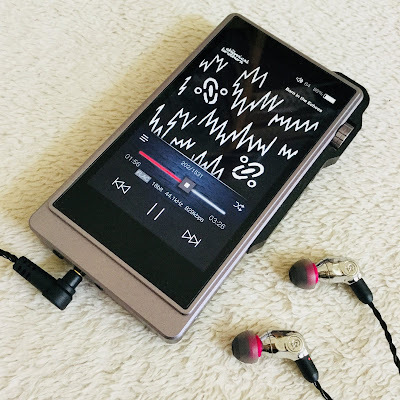 I gave some early impressions of the Vega and Lyra ii that I had heard at a Tokyo show using the Comply tips, which was fairly generalized and accurate according to Ken Ball but found my findings to be off when I changed to other silicone stock and JVC Spiral Tips. Tips, ears, daps, yanny and laurel ;) all play a part in gathering information on what is to be an accumulated average of what one can expect. 'Fools rush in where angels fear to tread'. Admittedly I do have queue system where rarely one item leap frogs the others, probably to the consternation and frustration of both my dear readers and the companies themselves (perhaps somewhat appeased by the unboxing photos for a time). It helps democratize it and gives form to what could possibly be disorganized . Ordo ab Chao. Most reviewers after a time become accustomed to picking up clues and references and could probably pump out a set of impressions or a review within a week. Yet like the peeling of an onion we might only see the surface layers, over time more may be revealed with extended listening periods and different daps and tips etc. 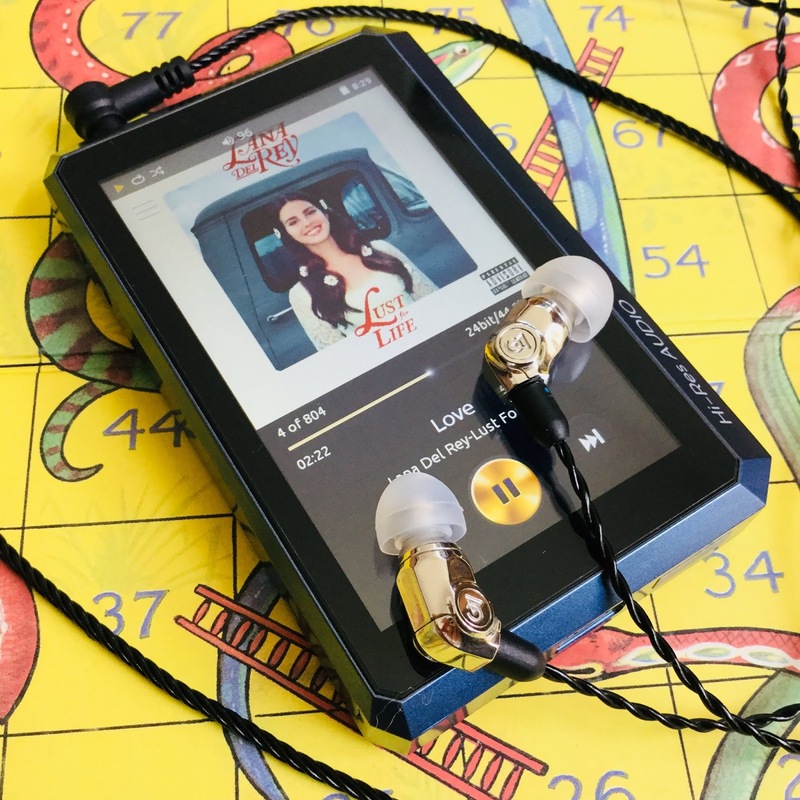 Always keeping in mind that to one reader $1000 for an earphone is normal and affordable, whilst to another a $100 earphone means some serious saving. So the time it takes is a mixture of things combined with the usual measures of life ... family, work and other pleasures. The thought of many a reviewer is 'Am I accurate...enough'. As I have heard from discussions with other reviewers everyone is well aware that it is peoples wallets we are dealing with here, and for some the choice is for only one item. So time and special consideration must be held. The Comet being both a Campfire Audio item and also falling into that 'affordable' zone of $50-$250 is for many a serious consideration. But as on many an occasion...I digress. Well all things considered how does one start? The iBasso DX200 Amp 1 is a fairly neutral and reference sound and is a good place to get a benchmark of sorts. Also using the CA Andromeda for a time helps to 'reset' my ears. First with the stock tips. 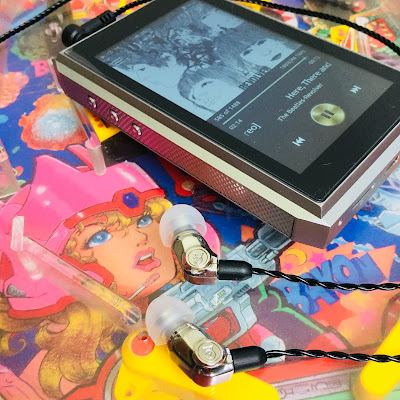 Later after trying some aftermarket market tips, and comparing with different daps, volume matched with a SPL meter and using a convenient headphone switcher box and ALO Cables for freshness. 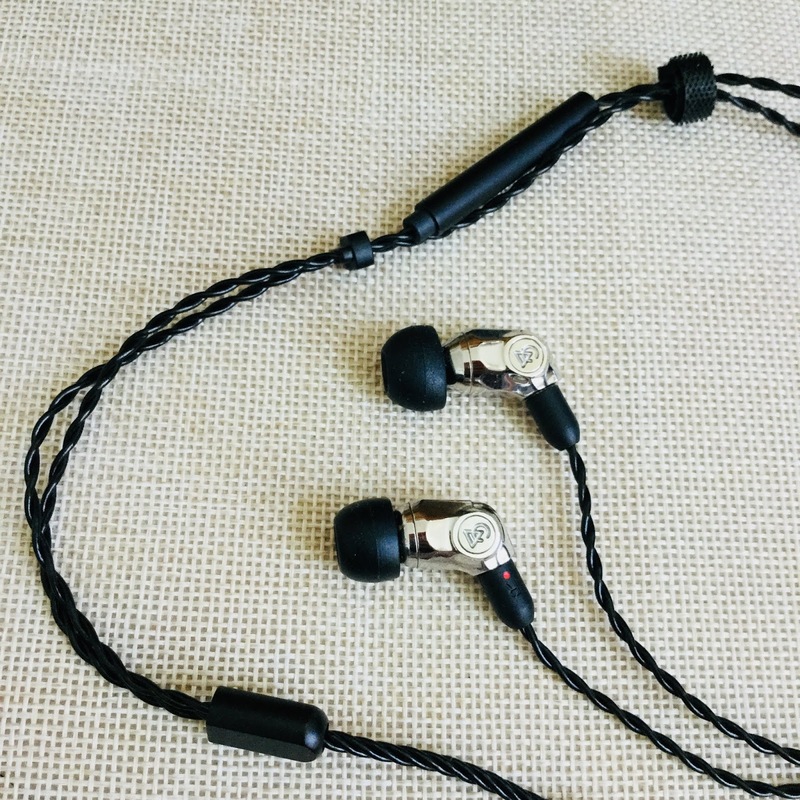 Later some comparisons with the other single BA earphone in the Campfire Audio line up, The Orion which is probably its closest sibling. with stock cables. Then also Comet/stock and orion/ Polaris cable and then Comet/Litz and Orion/ Stock Litz. Whilst there is an obvious double price difference there we can establish some benchmarks is performance: single BA, same company. Later dig out a few other earphones in around the same price category and hook them up to the headphone switcher and get and idea of how it compares in performance with them. So all in all a time consuming process, and not every step has been listed. All for a $200 earphone, cheap for some, pricey for others. Hence the reason why whether its a $50 item of a $1000 earphone the same effort and procedures are gone through each and every time. The results might seem simplistic at times, but they are an accumulation of the above processes which do take time and then presented to the reader in a understandable fashion which a ttimes might seem overly basic, always bearing in mind that the readership is an international audience and for some English is a second, third or fourth language. But reader rest assured that it is the result of gentle distilling in a audio alchemists alembic to discover the hidden sonic stone. "Hurry up Head pie! I didn't skip to the Sound section to read all this Jabberwocky!" The Comet. Campfire Audios latest and cheapest. 'Oh me, me! 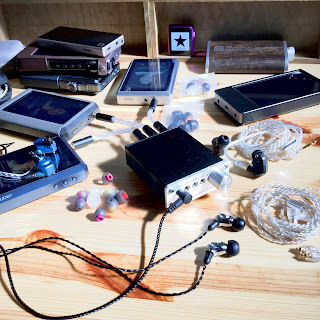 I wanna ride on the Campfire Audio train - this is within my price range` I hear you say, nay cry out in joy. Is it for you? perhaps. Well first I have to unplug my trusty Campfire Audio Andromeda which I use as a familiar benchmark a reference point to start from If you will. The first thing most users will notice with the CA Comet is that one has to turn up the volume as these little beasts require a bit of juice to get em going at 48 Ohms, and not just when switching from the overly sensitive and sweet Andromeda neither. I have betrayed some faith by starting with the familiar to me JVC Spiral Dot tips and not the stock tips. The Spiral Dots to my ears give the benefits of foam and silicone combined, a decent low end and also with their wide bore they retain the highs. Also personally I get the best fit with these out of all the tips I have tried. So many, so much tip rolling to eternity. The iBasso DX200 with its 1 Ohm output impedance combined with the neutral/reference Amp 1 gives a decent baseline on which to build. Of course the obvious mismatch to some of a $200 earphone with a $1000 or so dap might be grating. But the initial stretching will prepare us later as we go down and up the chain. 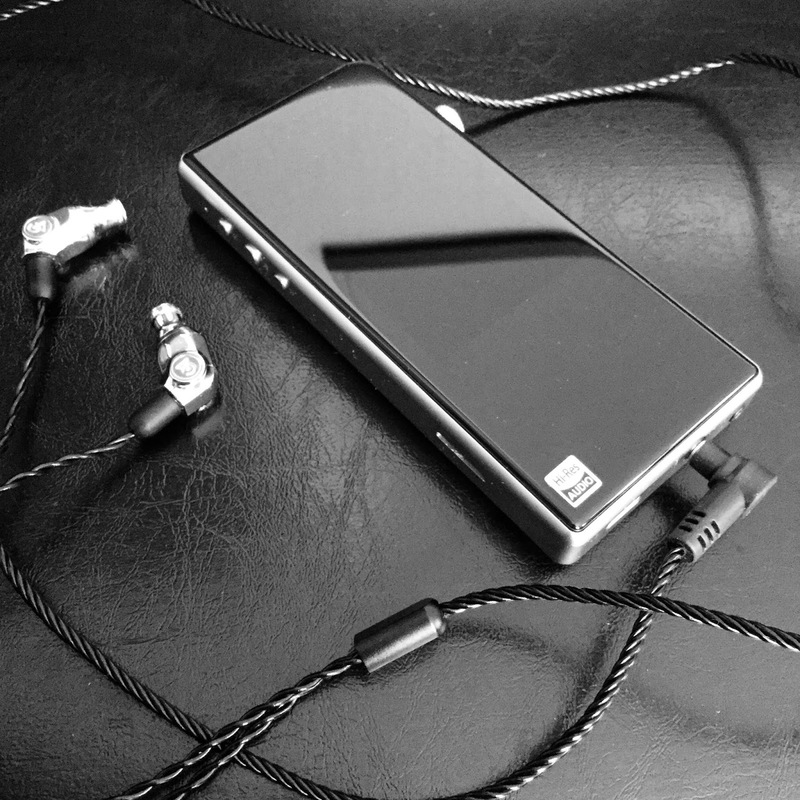 perhaps the Shanling m0 and Comet could be a good starter audiophile kit, or something more mid fi in dap land? we will find out. iBasso DX200, Amp 1 and Campfire Audio Comet. Smooth, luscious, well balanced, vocals slightly forward, wide, coherent. Less control at times, a bit of graininess, sound stage smaller, more effort driving, still acceptable. A bit digital, slight holographic sense, larger sound, highs seem still present. A brighter version of the JVC. They are brighter than the JVC SD and lose a tiny bit of the mids, nice control, airy. *I would go for the stock foams then the Spinfits... (they seem different from when i last tried them a long time ago - thicker silicone?) ...If I bought the Comet and If i didnt have the JVC SD. Ok turning up the volume to terrible levels the Comet and my ears dont like it, a bit of a loss of control. but this is way too loud, and I already listen loud. Gain 1 at 100 - 111 volume seems a nice place. Ok. lets move over to the Head phone switcher box and volume match these daps. I will continue to use the JVC Spiral Tips. All Daps are the most recent firmware for each. Coherent, well balanced, detailed, excellent timbre, above medium sound stage, vocals smooth, more height and width than depth, nice reach for the highs - not hint of sibilance, deep, strong and fast bass. Enjoyable and pleasurable to listen to. A little bit more space owing to the Burr brown airy and spacious signature. Still very even and coherent, vocals just above the music, clear and defined guitars, nice separation between instruments. Control with clarity. Smooth, fun, easy to listen to, instruments are well separated, lots of space. Coherent. Not as layered at the TOTL daps first used. Opus daps SE output impedance is 2 Ohm, Shanling M3s is 1 Ohm. The pleasing bass and low end of the Shanling M3s and Opus#1s is similar. The Opus#1 is more linear and neutral. General a neutral and accurate sound was reproduced which showcased the comets ability, whilst also owing to the daps general signature which emphasized the Comets excellent tuning. The ipod touch was a bit thinner than the others, performance was slightly behind and it was good up to about 75% volume. The Shanling m0 held its own, surprisingly for one so small. Quite dynamic and musical when paired with the Comet whilst also maintaining the coherency and overall even and balanced signature that seems to be the Comets forte. Vocals slightly more forward than the other daps. With the DX200 the excellent tuning of the Comet is revealed even more as we come full circle, it scales up well, although incremental. Timbre, layering, depth and intimacy is compounded and expanded whilst the delicacy the Comet is capable of becomes more easily audible. The Campfire Audio Comet behaves more like a Dynamic driver than a single BA. Nicely done! 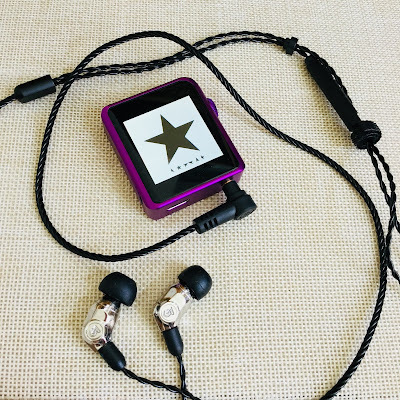 A well balanced earphone, smooth, detailed, great resolution that scales up, decent sound stage and separation, with an excellent synergy between the bass/mids/treble and delicious vocals slightly forward with enough air to please. With their different sensitivity I had to raise and lower the volume with each earphone change, so this comparison is imperfect. The Orion comes across a bit lighter and at times overly eager when compared to the Comet at first look. though it does have more layering and timbre. Tightly packed, with a slight v to it, perhaps owing to the Litz cable. The Comet is more tame and smoother. even a crowd pleaser. The Orion with the Comet cable: A bit smoother, evened out a bit more. warmer, more intimate. The orion seemed to pair well with the Comet cable, achieving a better balance overly, smoother with more luscious mids. An unbearable lightness at other times of being. The Comet with the Litz wasnt a complete wash out, but it did seemed to lose what made it so pleasing as it ventured more towards a v shape. A bit darker, more up beat at times, other times more treble. Those mids went bai bai. It lost its exquisite balance imho. Tip rolling. Stock and others. Not sure what i can say about this, as each to their own preference really. I was going to write about my journey to find the right tips, but thats my story - a little of which i wrote about earlier in the sound section. Many a budding audiophile will rely strictly to the stock tips and bless or curse a product on the results of them alone. Get a good fit, comfortable, well sealed and with good isolation. Also you can tune the music with your choice of tips, the type (foam/silicone/flange etc), the length and bore size. Play around until it feels comfortable and you can hardly hear it as you click your fingers by your ear. Insertion is often over looked. proper insertion. Pull your ear up by the top most point, and then pull it slightly back. Then insert your earphones. this can help prevent trapped air, driver flex, no sound or general uncomfortableness. Anyway JVC Spiral Tips for me, with the occasional Ortofon, although as mentioned I did enjoy the Foam and Spinfit stocks tips. My ears are fussy. Regardless of the photos below I used the iBasso DX200 with amp 1 for congruency and continuity. The CA Litz I already covered above with the orion comparison. 1,2,3! Its the Atlas cable - Silver (The other stock cable the litz is silver plated copper) pictured here with the CA Atlas. Quite smooth, dreamy, slight holographic tint, increased clarity but not at the expense of the Comet signature. Intimacy. I love it. Slight drop in the mids perhaps. I have been waiting to try the Vega and Andromeda with this cable for when I write the Atlas review, I might have to do it sooner. Still the stock cable is more than satisfactory, more a side upgrade for this earphone. 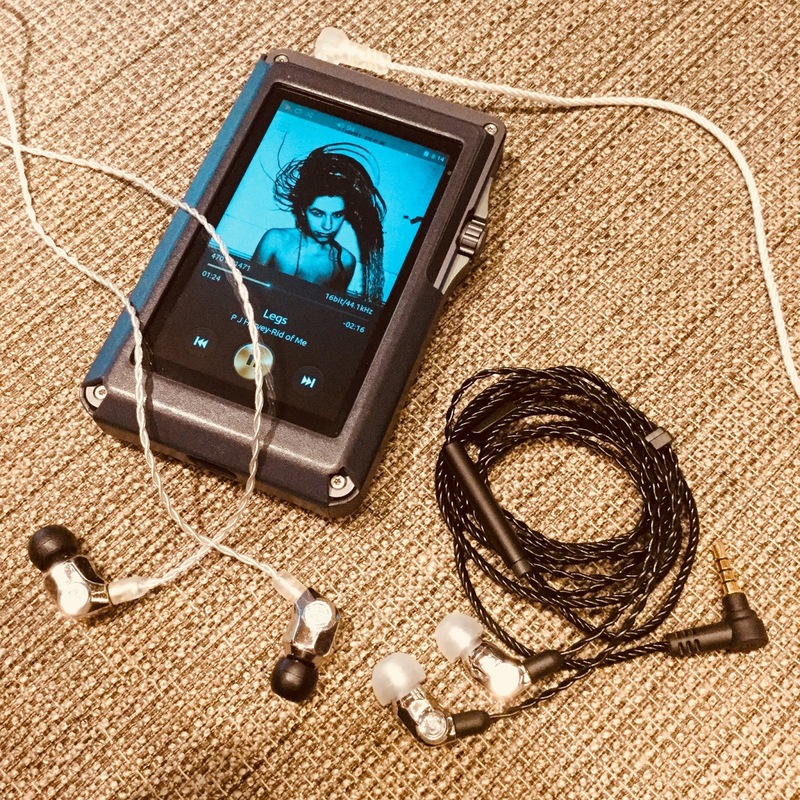 iBasso DX200 / Amp4 and ALO Audio SXC-8 to 4.4mm and Campfire Audio Comet. Well...overkill, what can iI say? should I say it? Ken suggests the SXC-8 is better suited to a dynamic driver earphone such as the Atlas, I found the cable too heavy in weight for the likes of the tiny Comet. How it sounded is irrelevant. Not a good match size wise. 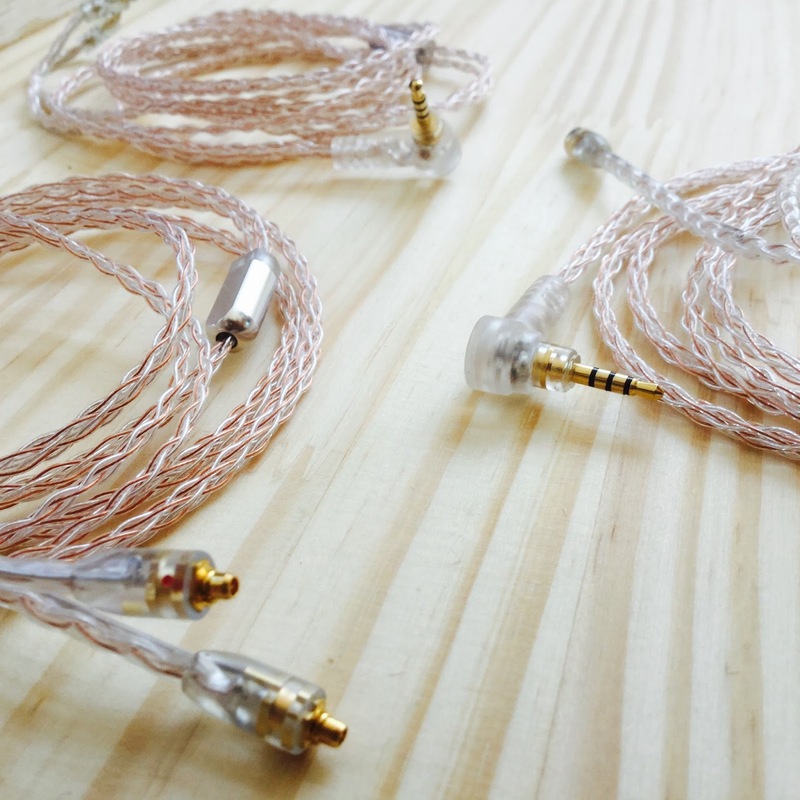 and iBasso CB13 Cable to Campfire Audio Comet. Nice and intimate, a mix of copper and silver, quite balanced a nice mid point between the new CA silver cable and the stock copper cable. A little more space,, treble... but very close. A tad too much emphasis on the mids for Comet. Nice bit of space at times, sometimes too airy. but lacks that intimacy, balance and smoothness of the stock cable. Conclusion: I would recommend sticking with the stock cable, if you are desperate, then I would If forced say the ALO/CA Atlas cable. The Campfire Audio Comet fits in to a long awaited entry level position to access the ever popular Campfire Audio series of earphones. It presents as an easy listening, smooth, non offensive, well balanced earphone. One thats sure to be a pleaser to most ears. Great bass and low end, full hits extending into the sub bass, no bleed into the mids, mids are nice and clean. The overall sound is fast with a slight linger to it all, treble is fine and extends enough without a trace of sibilance. The Comet is deep, wide yet intimate. The Comet is resolving enough for most users, and has enough separation, space and sound stage to please. It has a nice body to the sound, yet the timbre and layering isn't as present as say a more expensive single BA model such as the Jomo Haka which aims at a more reference sound. It is a credit to the tuning that it is reminiscent of the iBasso IT01 a single DD, but the (BA) Comet is more balanced, smooth and refined in comparison. Admittedly and obviously this is a $200 earphone and fits into that space within the Campfire Audio line up, yet others might find it delivers more than expected when compared to others of a similar price point. The fit is easy whether hanging down or over ear as the Comet is reasonably lightweight. I find myself moving between the two options. It is comfortable and doesn't seem to have any edges that irritate my ears. No memory wire means they hang nicely over the ear. Stock cable is decent no real need to upgrade. The Comet is an easy fitting single BA earphone that acts like a single DD from a company that delivers excellent products, and the Comet comes at a price that is generally affordable and when matched with an entry level or mid fi (or totl) dap is sure to please.